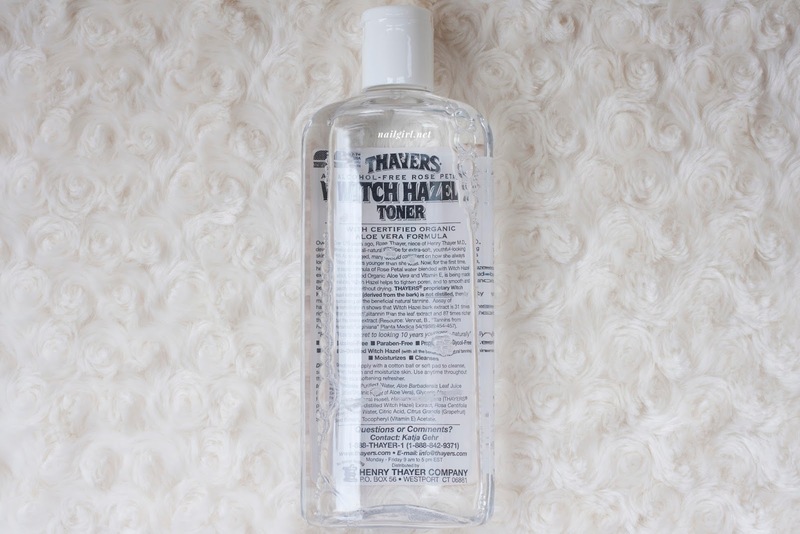 I grabbed Thayer's Witch Hazel Rosewater Toner a while ago, and after going through two bottles I think I'm FINALLY ready to give a my review on it! The packaging I have here appears to be the older style - photos on the brand website and twitter show a bottle with a red lid. I decided to pick it up as I figured my skin could use some extra soothing after recently starting a tretinoin skin regime. I use it every morning and night after cleansing my face, and before applying tretinoin. It brings down my redness from pimples, and is also great at reducing skin irritation right after plucking my brows! This stuff has honestly made such a difference in how irritated and angry my skin is - it refreshes it without leaving it dry, and smells amazing. In addition to just toning my face with it, I've got a couple other uses too. The first is as a mask! If I have a particularly sore break out on just one area of my face, I split apart the layers of a cotton round, soak it with witch hazel, then let it sit on the area for 15-20 minutes. If I want a more full-on treatment, I'll soak a mask tablet with the toner and apply to my entire face. Usually, a combination of spot masking then using a full mask such as the TonyMoly Tea Tree mask does MIRACULOUS things to angry pimples! I highly recommend this for soothing sore pimples. The second is as a refreshing/setting spray! It works amazingly well for reducing the cake factor that makeup can sometimes lend, and I've already been using it as a general refreshing spray in this summer heat. I love this stuff! It gets a 4.75 from me - points are reduced for being pricey in NZ (I pay NZ $29.95 in-store, even shipped from iHerb it's still a bit pricey due to weight-based shipping) but I do love how it's soothed and changed my skin. A bottle generally lasts me 3-4 months, using twice daily on a cotton round and occasionally as a full mask. 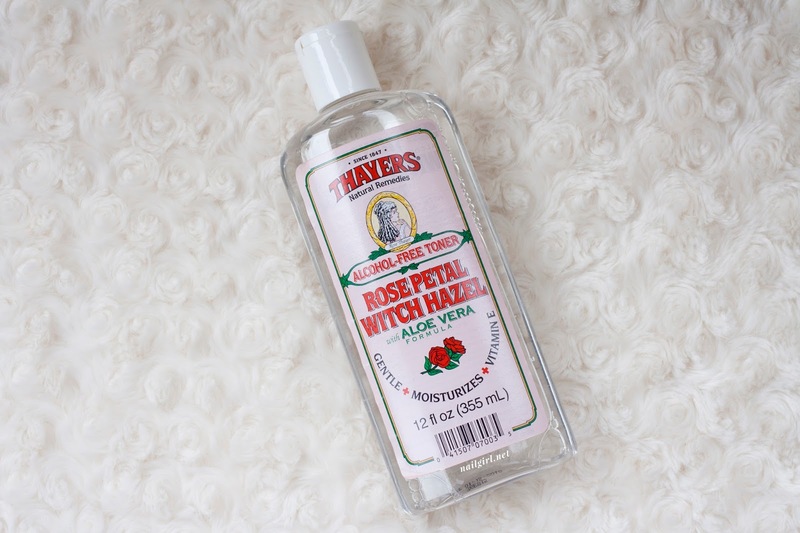 Have you tried any witch hazel products?